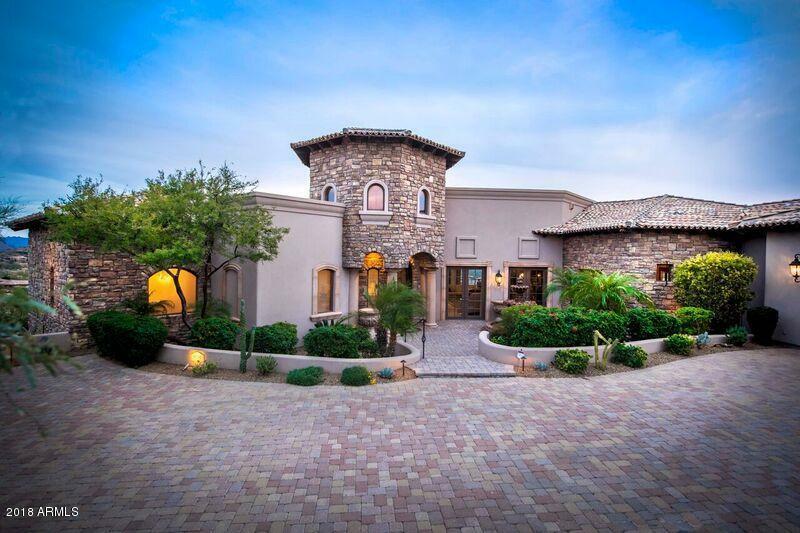 FireRock Country Club is a premier private club that provides privilege without pretense. 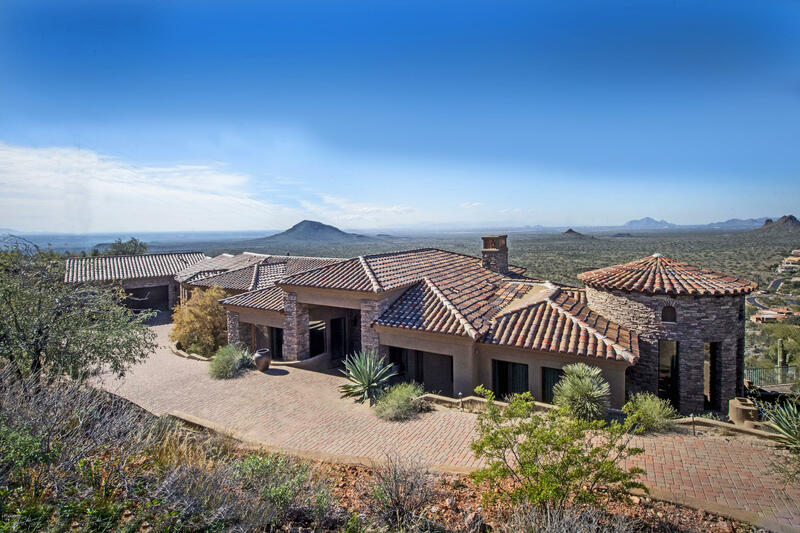 Just 20 minutes from Scottsdale Road and Shea, members enjoy spectacular views in a panoramic setting close to home - and residency inside the gates is not required for membership. 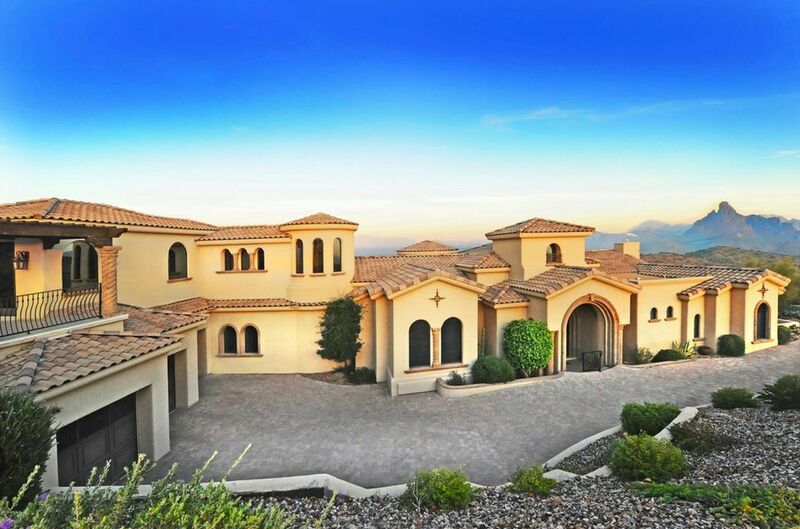 This Fountain Hills club is a stunning oasis in the desert. Relaxed and uniquely inviting, FireRock Country Club offers its members a warm and enriching way of life, and is a comforting retreat filled with unparalleled golf, exquisite dining and unsurpassed amenities. 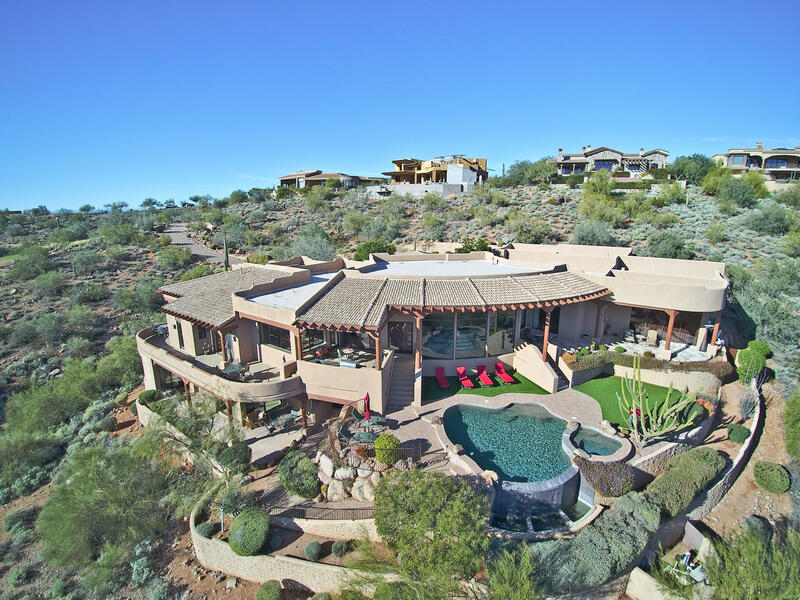 World-renowned golf course architect Gary Panks has sculpted a desert gem - 18 holes of unequaled beauty that provides a challenging, yet rewarding layout. Tennis, fitness and swimming provide other exceptional outlets for the active and vibrant member. 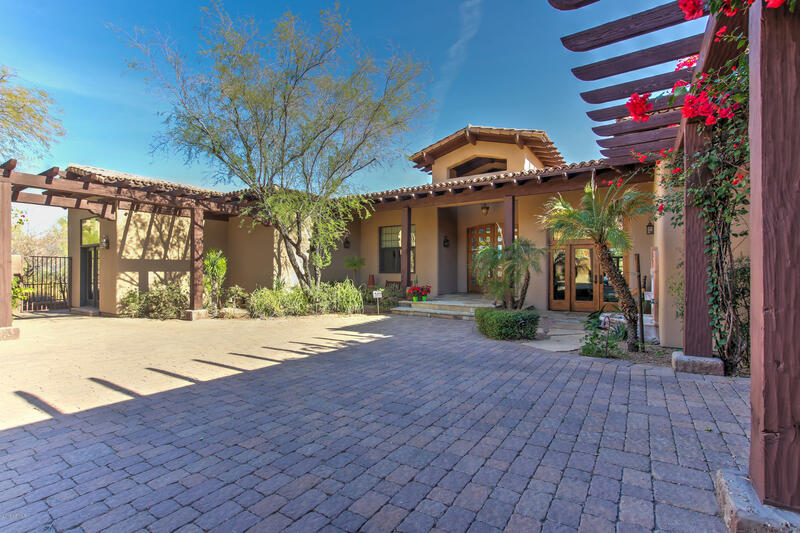 Sophisticated amenities coupled with down home charm makes FireRock Country Club a restful escape from everyday life. 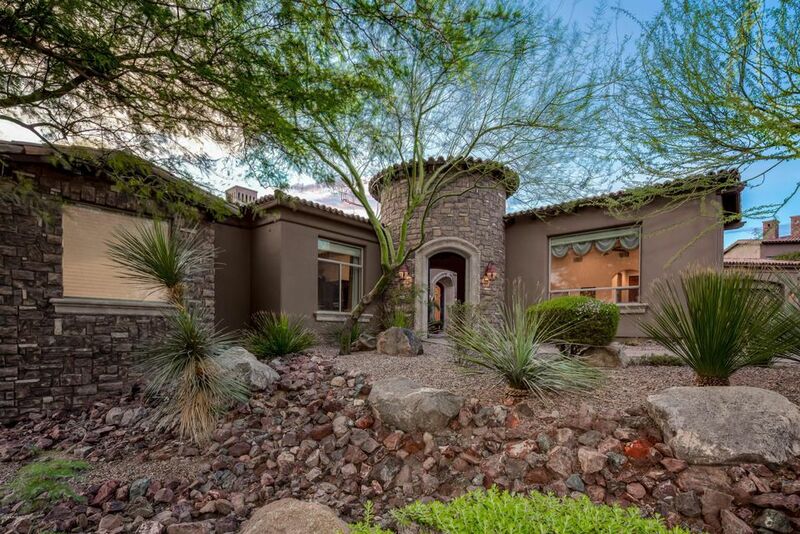 But it’s the neighborly feel that resonates with the members at FireRock, and separates it from all other private country clubs. 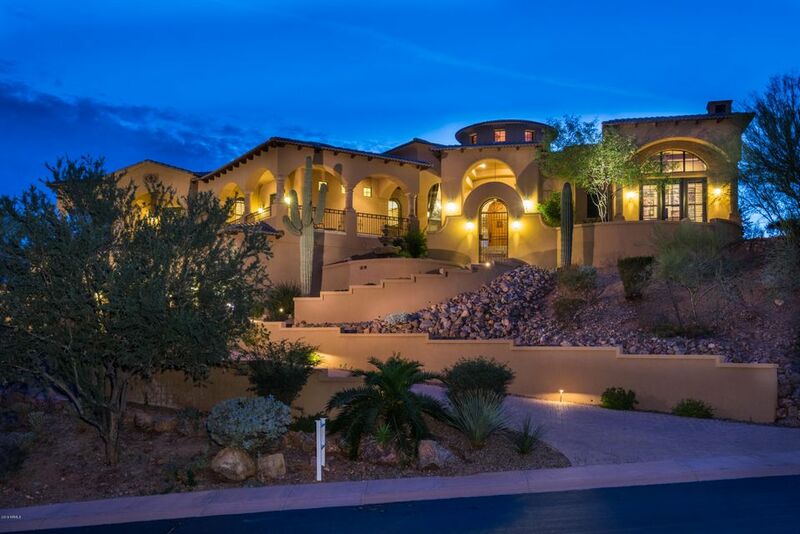 ·The large majority of homes in FireRock Country Club are custom designed on home sites ranging from 1/3 acre to an acre or more. 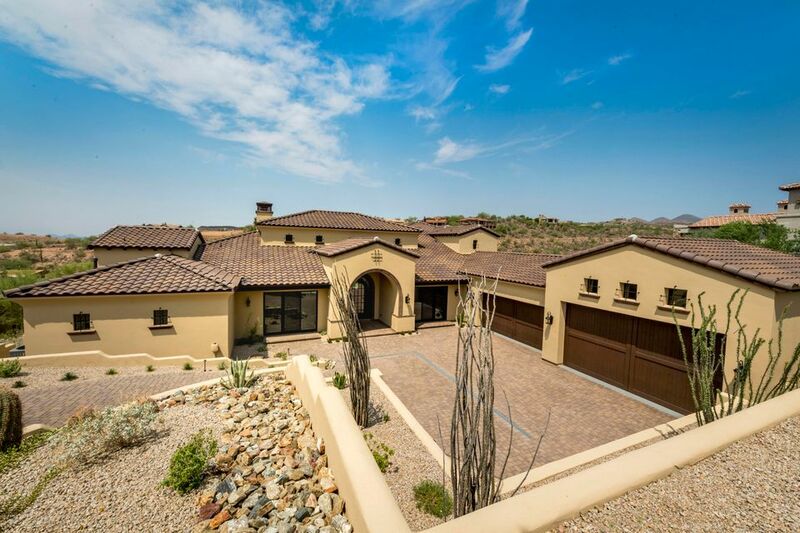 The homes are designed to take advantage of the sweeping views offered of nearby mountain ranges and the Valley of the Sun to the south. 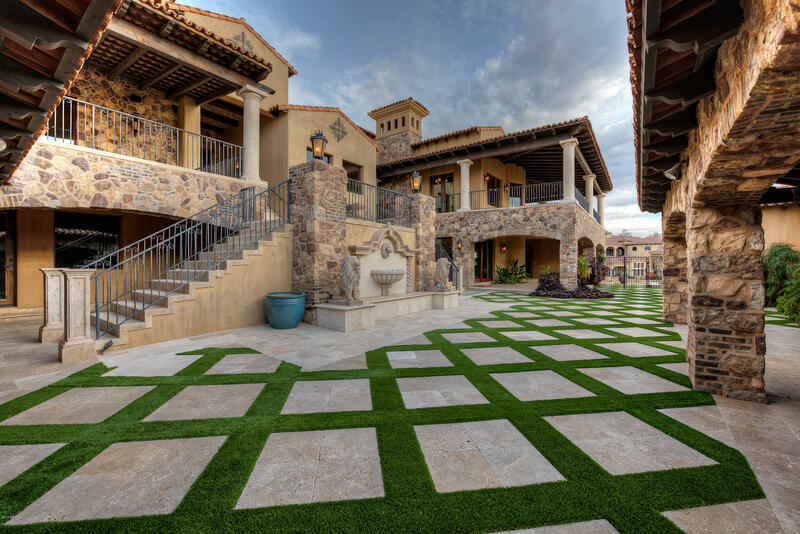 Custom homes generally start in price at $1.1 million.